German manufacturer BMW has revealed a handy piece of kit for their electric vehicles with the launch of wireless charging. The long rumoured piece of technology will be an option to all those purchasing the BMW 530e iPerformance. The tech works in much the same way as a wireless phone charger, with electric energy from a mains supply transmitted wirelessly to the vehicle’s electric battery when the vehicle is positioned over the charger. Wireless charging technology will allow drivers to start charging their vehicles immediately after parking their car in a garage and removing the need to plug a cumbersome cable into the BMW. Production of the new wireless technology is expected to commence, with the units consisting of a ‘GroundPad’ and a ‘CarPad’. The GroundPad will generate a magnetic field underneath the car, whilst the CarPad will induce the electric current, which in turn charges the battery. 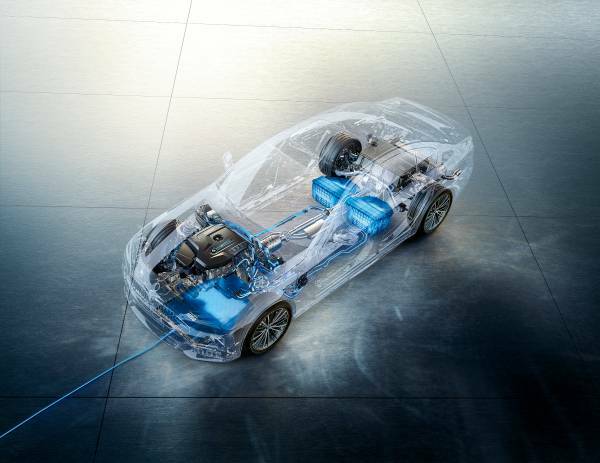 BMW are claiming that the unit’s 3.3 kw charging power can charge a car fully in 3.5 hours. The units will be launched in Germany before being made available in the UK, US, Japan and China.